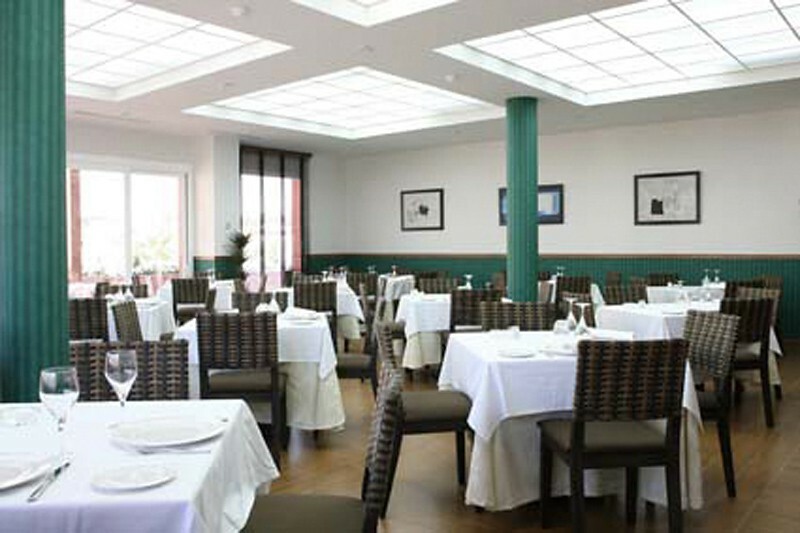 The hotel, which opened in 2007, is indeed a warm and comfortable place, perfect for guests who wish to take full advantage of its gardens, function rooms suitable for events of all sizes, terraces, excellent gastronomy and its top-quality all round services. It has 41 rooms in total. 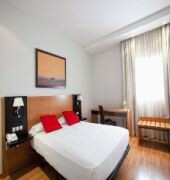 It is air-conditioned and has a lobby with 24-hour reception, hotel safe and lift access. A cafe and bar also feature. 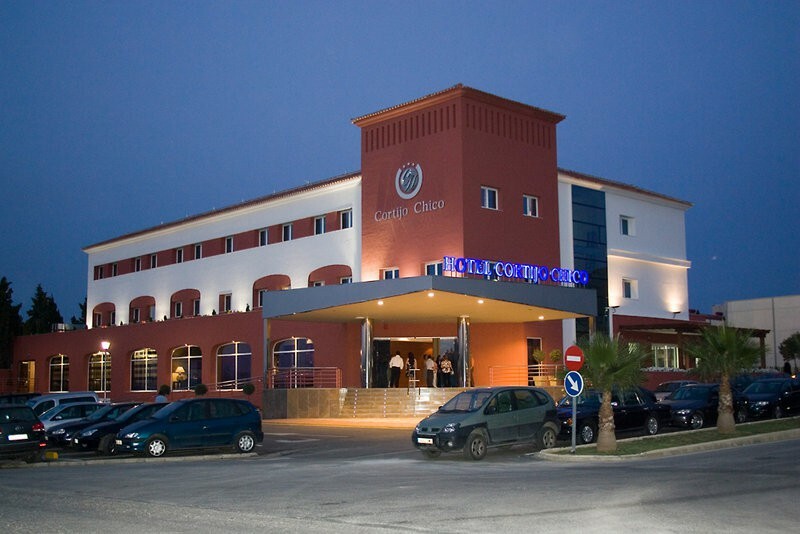 There is a laundry service, and parking facilities are also available to guests arriving by car.